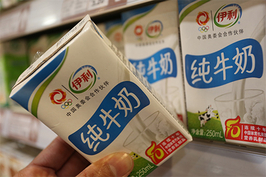 Chinese dairy producers will seek to beef up their footprint in Southeast Asia to tap a potential market of 600 million people with deepened trade ties to Beijing. Inner Mongolia Yili Industrial Group Co. Ltd. and its formidable rival, China Mengniu Dairy Co. Ltd., both announced last week their moves in the region. Yili is spending $80.6 million to acquire Thailand’s largest ice-cream maker, while Mengniu said it had kicked off commercial operations of a manufacturing facility in Indonesia — its first in Southeast Asia. Both projects will pave the way for the companies to bring more of their own branded products to the region, Song added. Yili is buying a 96.5% stake in Chomthana Co. Ltd., a company about four decades old that sells ice cream, breads and desserts in 13 other markets in addition to Thailand. To facilitate its global expansion objectives, Yili has recently set up an international department in Shanghai. 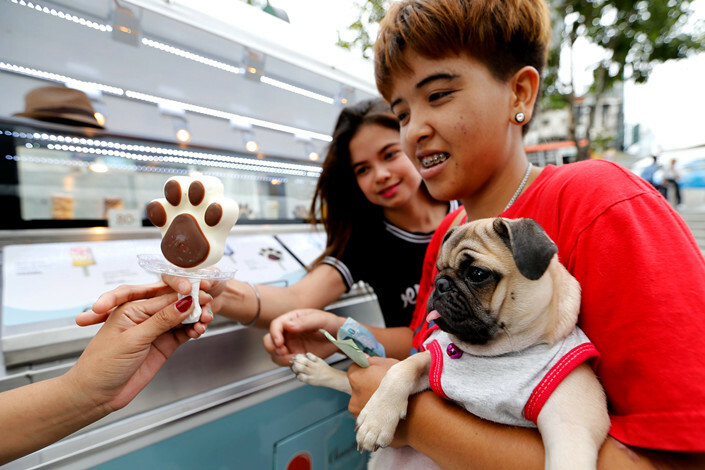 In October, the company launched 11 new products targeting the Southeast Asian market, including Joyday-branded ice cream, according to the state-run China Daily. On Thursday last week, Mengniu opened a $50 million production plant in West Java, Indonesia, to churn out probiotic beverages and yogurt products. The plant is the Chinese dairy company’s second overseas dairy processing facility after one in New Zealand, and also the first dairy product manufacturing base a Chinese enterprise has placed in Southeast Asia, the company said in a statement. Mengniu noted Indonesia’s strong regional economic influence and early embrace of China’s Belt and Road Initiative, and said having a factory there will boost the company’s competitiveness in Southeast Asia, where its products are available in about 10 markets.